Sarah joined Worksystems in 2016 as the Contract and Procurement Specialist. She spends her days supporting the Project staff with writing and executing contracts, as well as assisting with all aspects of Procurement for Worksystems. 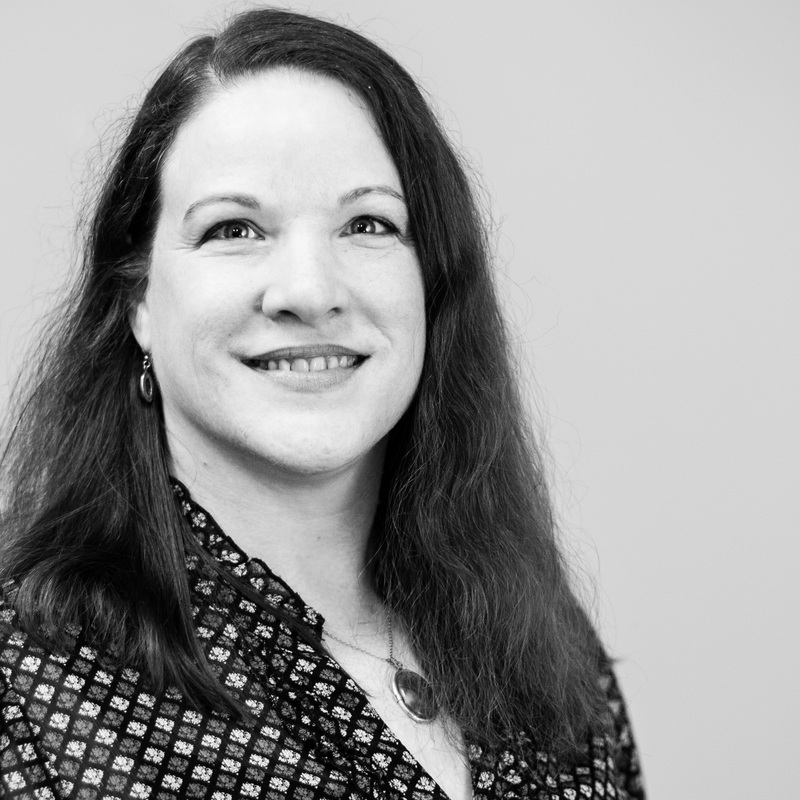 For the last 25 years, Sarah has been a purchasing and accounting professional, working predominantly with non-profit and community service firms. She’s particularly proud of her record of successful audits over the years from a variety of Federal and State agencies. In her free time, Sarah likes to ride her motorcycle, do as much camping as possible, and travel – frequently to the Oregon coast, and to far-flung destinations whenever she gets the chance.